Cardstore.com - FREE Personalized Greeting Card with Shipping! 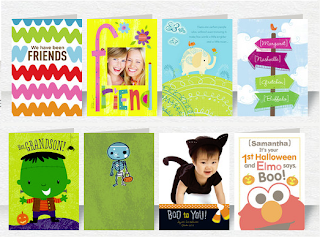 Cardstore.com is offering a FREE Personalized Greeting Card through today, Sunday October 14th. Head over to CardStore.com and choose the card you would like, add your personalization and then apply coupon code CCM2336 at checkout. Includes FREE shipping! *Please support this site by using the provided links when ordering from your favorite places or printing your coupons. Thank you! Meijer.com :: Huge Price Drops in the Toy Department! Meijer.com has dropped a lot of pricing in the toy category and you can save on shipping by choosing store pickup. 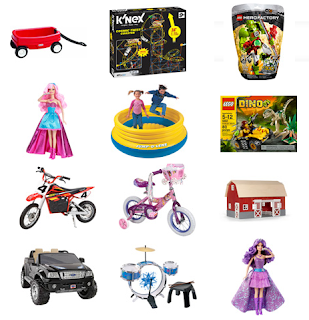 Check out all of the Price Drops in TOYS from Meijer.com. If you are new to saving at Walgreens, read Walgreens 101. Walgreens also has their Coupon Policy online. I recommend printing it to take with you in case you run into any issues using coupons. If you are new to using coupons read Coupons 101 first. You will find the weekly ad in the store, you will need to pick it up to use the coupons. You can also view the ad and print the coupons. $1/2 Mars M&M's Brand Milk Chocolate Candies Harvest Blend, M&M's Brand Peanut Chocolate Candies Harvest Blend, M&M's Brand Peanut Butter Chocolate Candies Harvest Blend, M&M's Brand Candy Corn White Chocolate, exp. 10/31/12 (RP 08/26/12). $1.50/2 bags of NESTLÉ® fun size or Halloween candy, 18-24 oz. If you are new to shopping at CVS or just need help with some of the lingo in this post, visit my CVS 101 first. You may also want to check out Couponing 101 if you are new to using coupons. 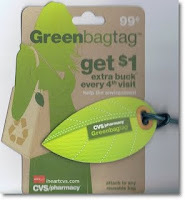 Get $1 in ECB for every fourth time you remember to use your "green bags". Look for THIS tag in stores now! Price as low as $2.50 ea. Price as low as $2.00 ea. Price as low as $1.50 ea. Price as low as $2.72 ea.